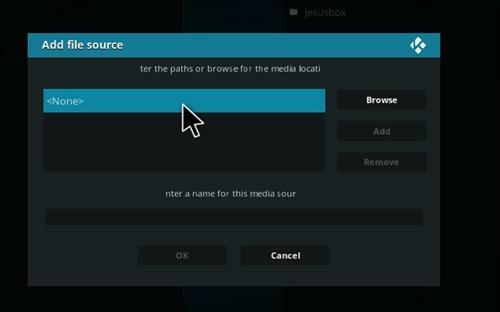 GearZ is a Kodi Addon from the RockCrusher Repository. It pulls in streams from YouTube with many sections and channels to choose from. Since it pulls feed in from YouTube it works very well with almost no buffering.